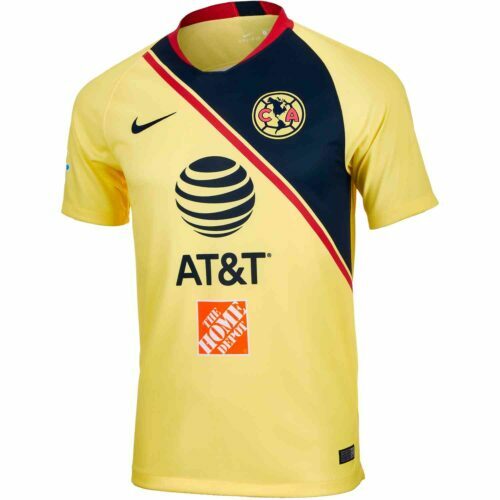 Known simply as América, this storied, successful and hated club has 10 professional championships in the Mexican Primera División. 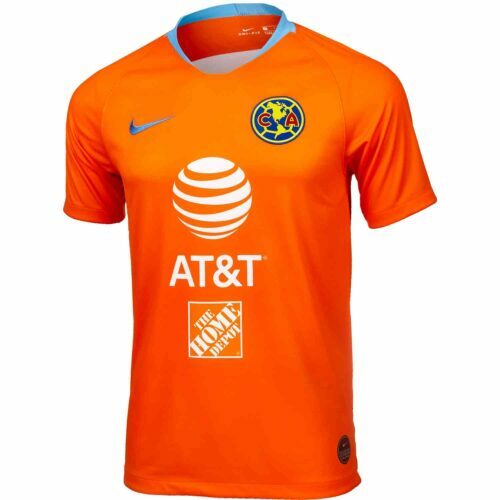 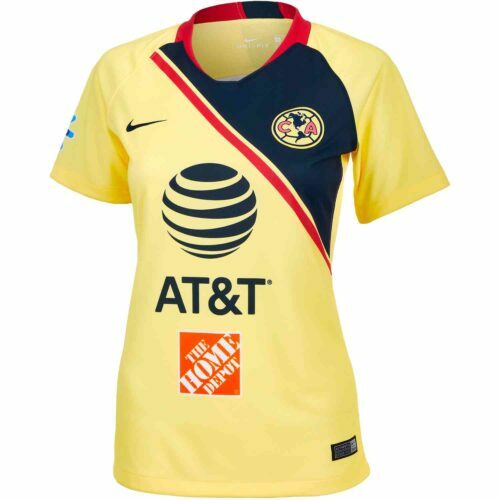 Players for FC América soccer club sport the famous bright yellow and blue and now you can too! 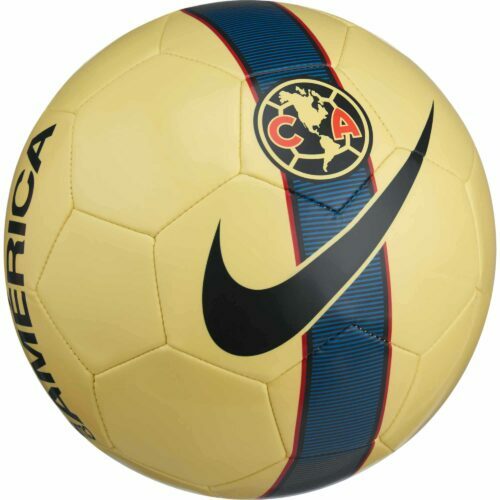 True Club América fans should check out the Club América Club Soccer Balls as well as the Nike Club America Jersey! 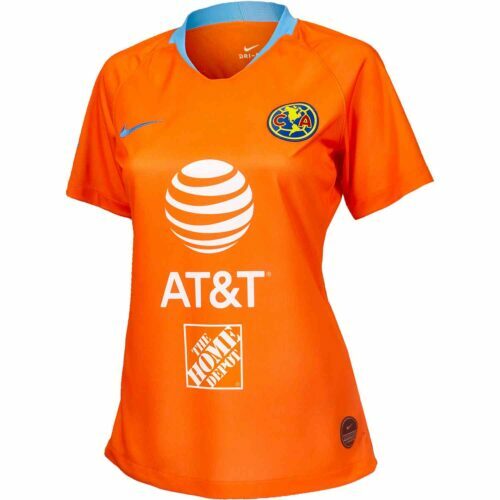 Mexican soccer at its best, Club América Aguilas.Support Club América Soccer Team with the help of SoccerPro today!